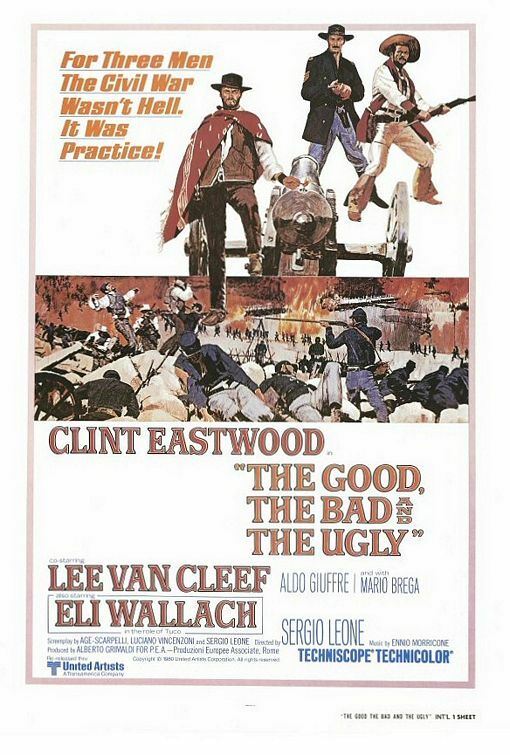 I didn't realise The Good, The Bad and The Ugly was the last of the three, but I certainly agree it was the best. (kind of opposite to what normally happens in movies today) And now you've made me want to watch all three again! One of my childhood favorites for sure. Aaaahhh Clint! I liked how you mention how good it was, and that was only the first hour. I totally agree. I loved it, and when I came to the suprise that I wasn't even 1/3 through, I knew this would be a movie I'd never forget. Masterful! It is actually a prequel to the other two. Not many know this. Now I'm wondering if I've ever seen the full version. I probably have not.